Moulton, Scott. 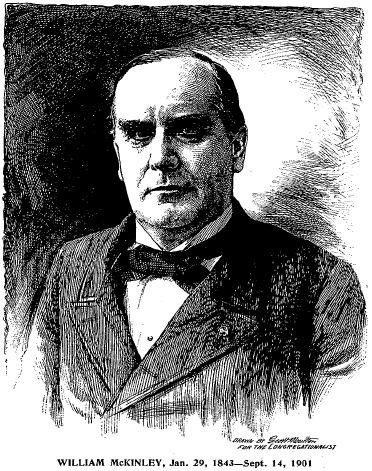 “William McKinley, Jan. 29, 1843—Sept. 14, 1901.” Congregationalist and Christian World 21 Sept. 1901 v86n38: [cover]. And wipe away the tears from every eye.